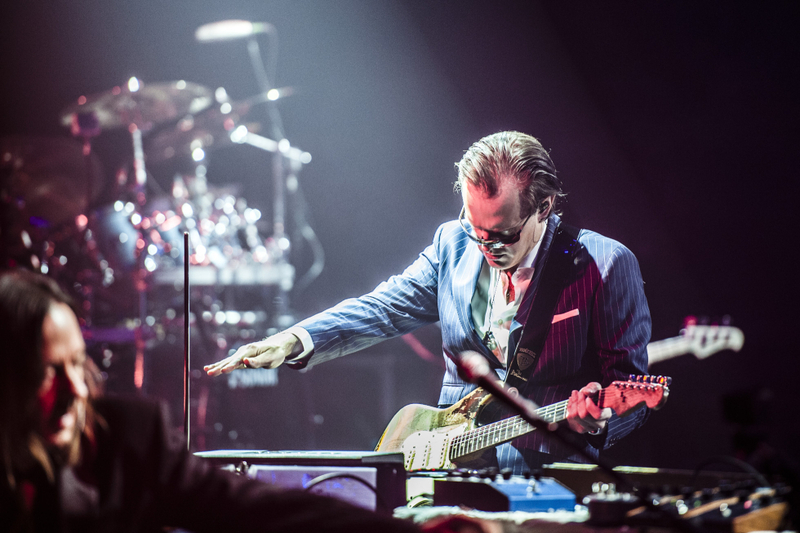 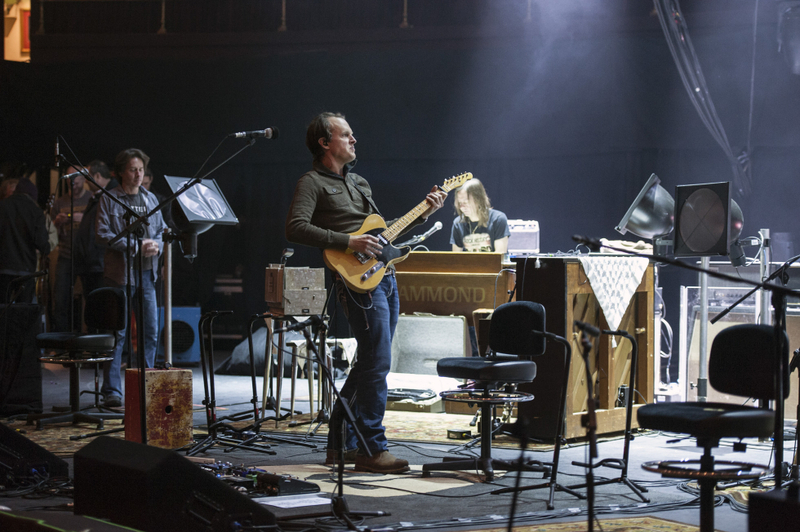 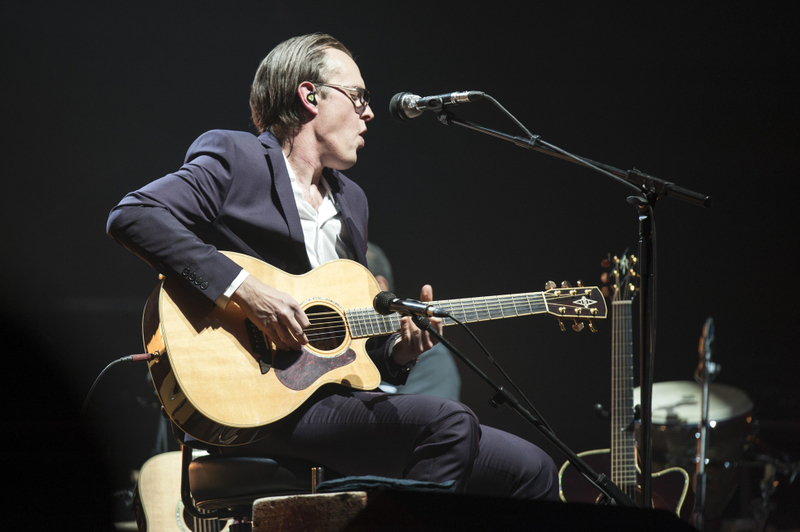 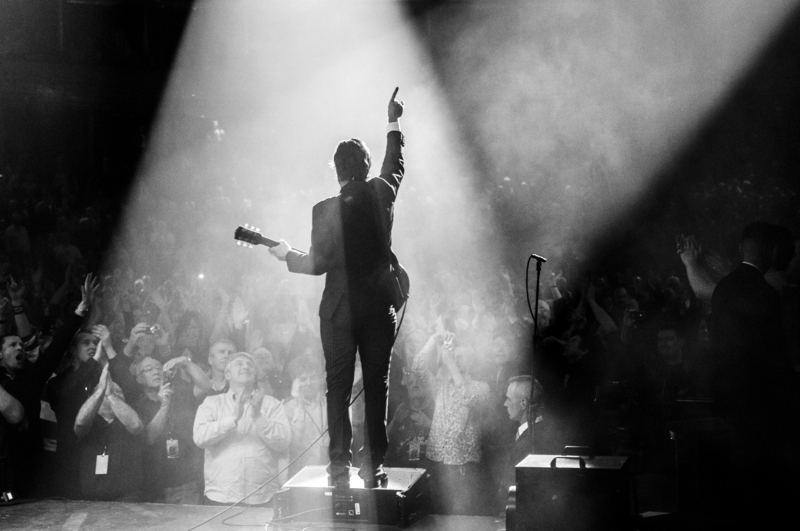 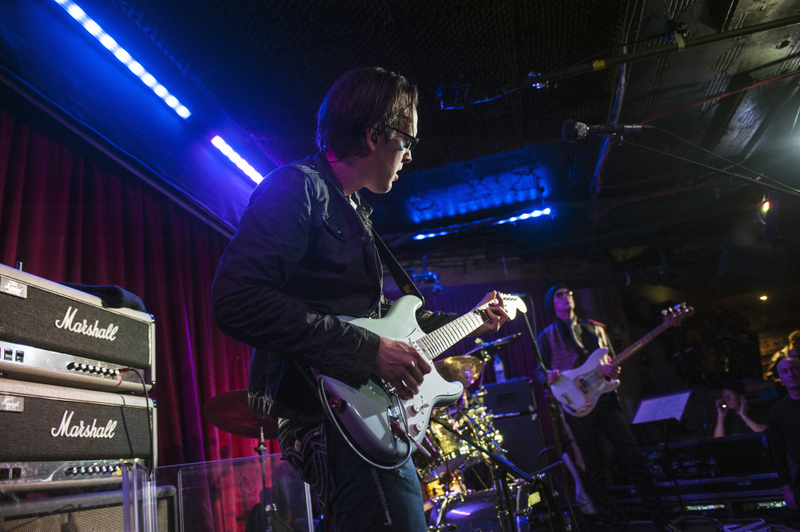 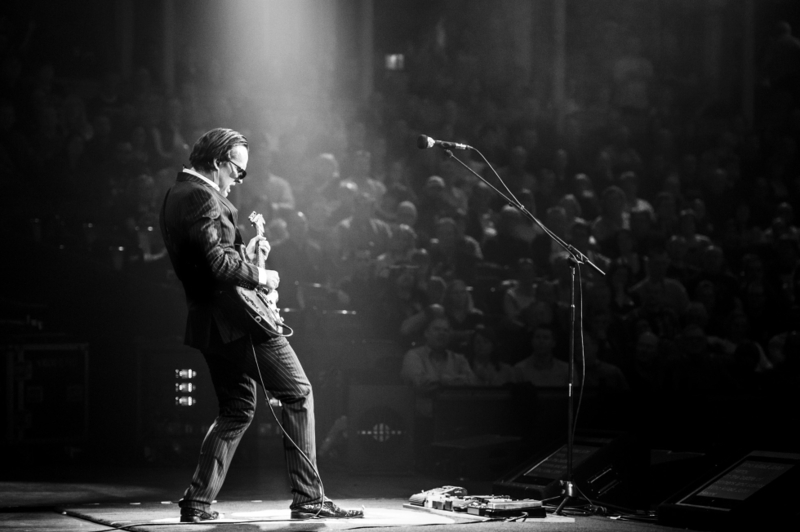 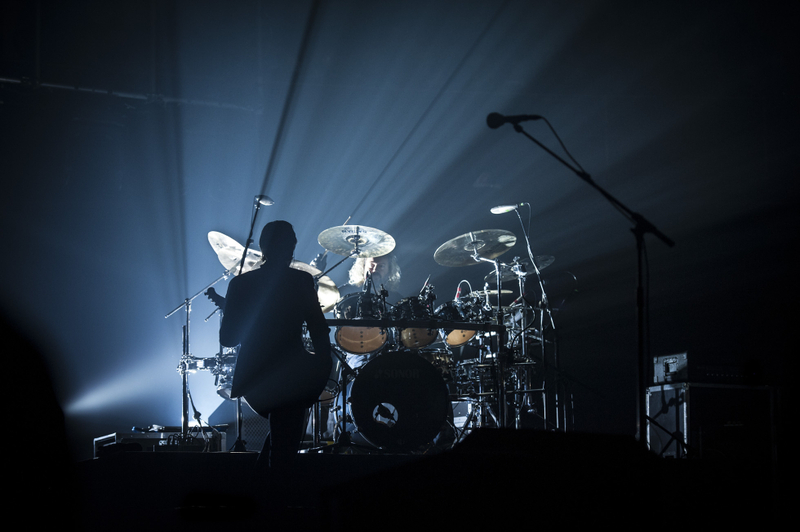 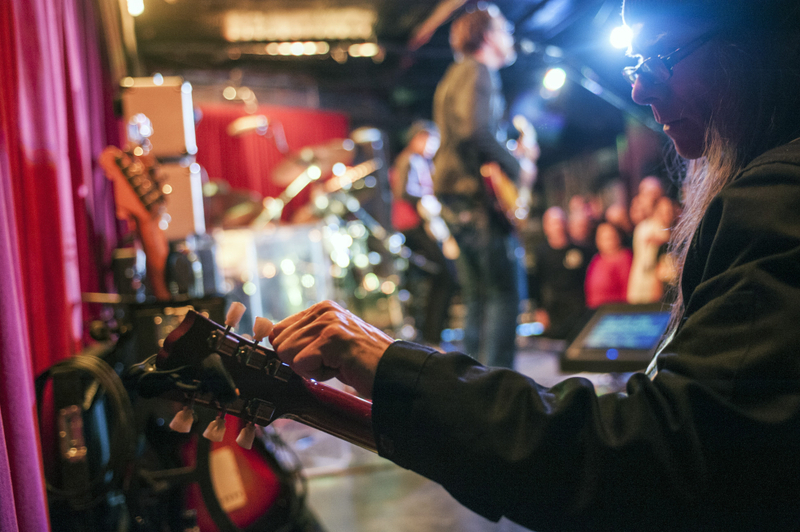 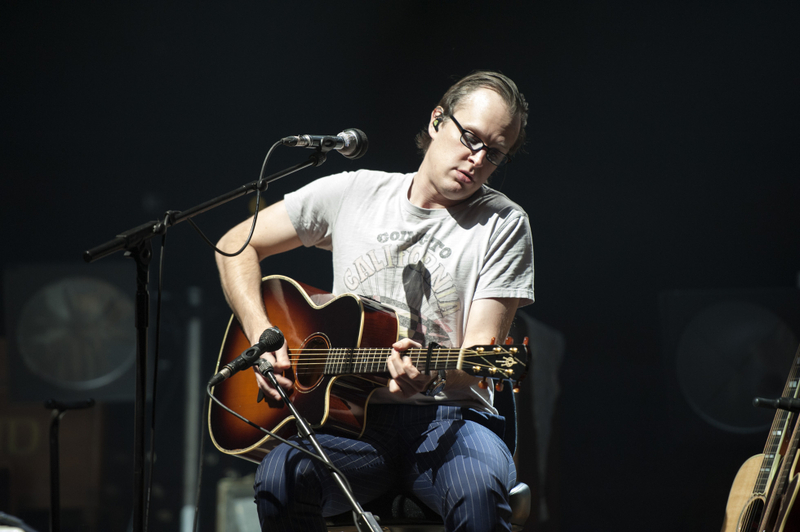 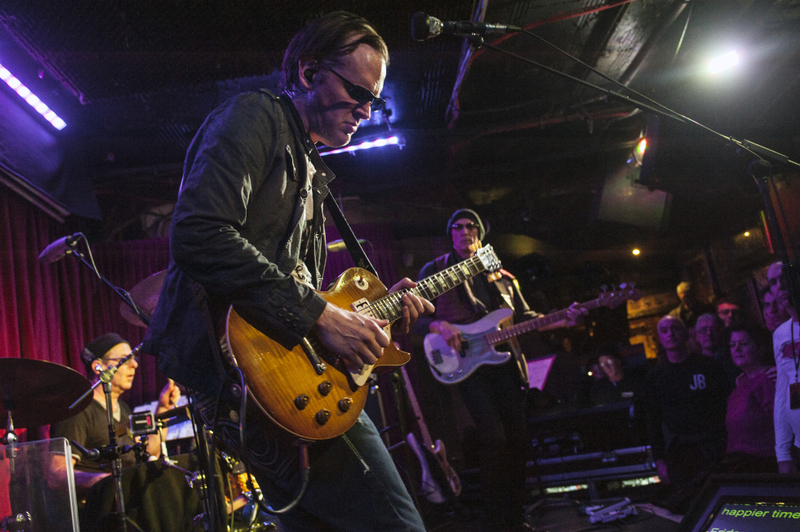 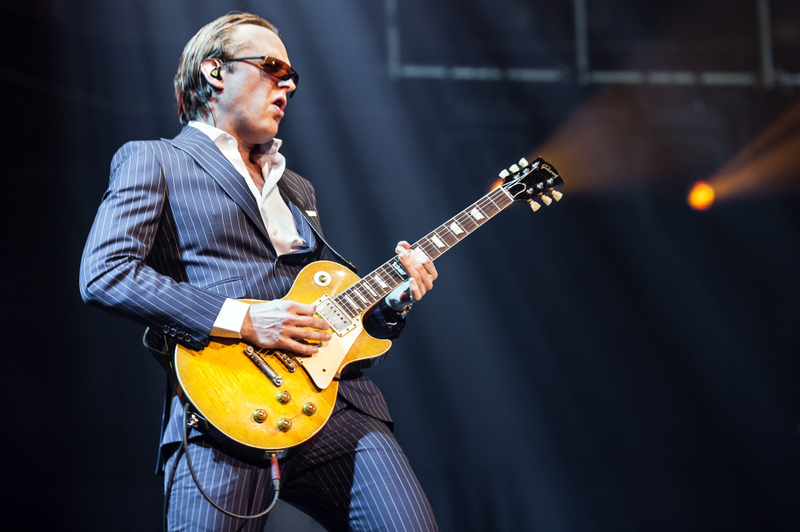 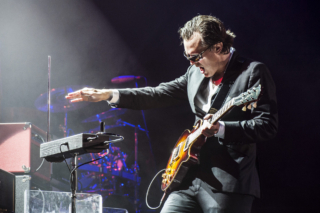 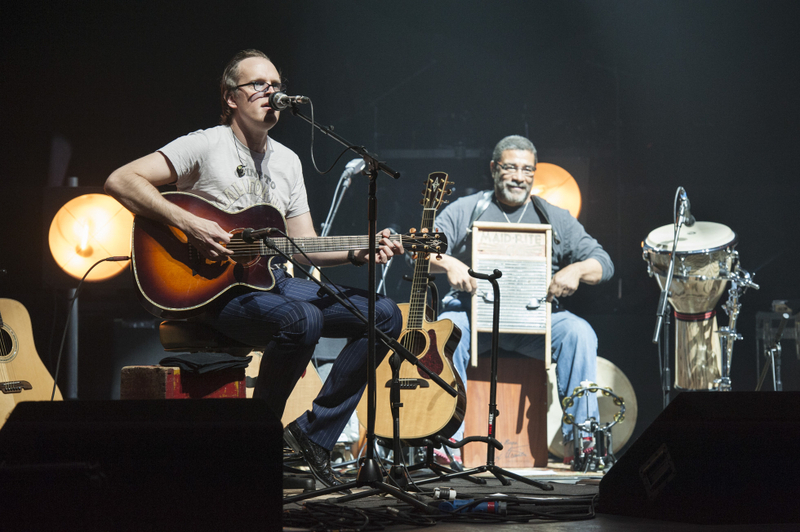 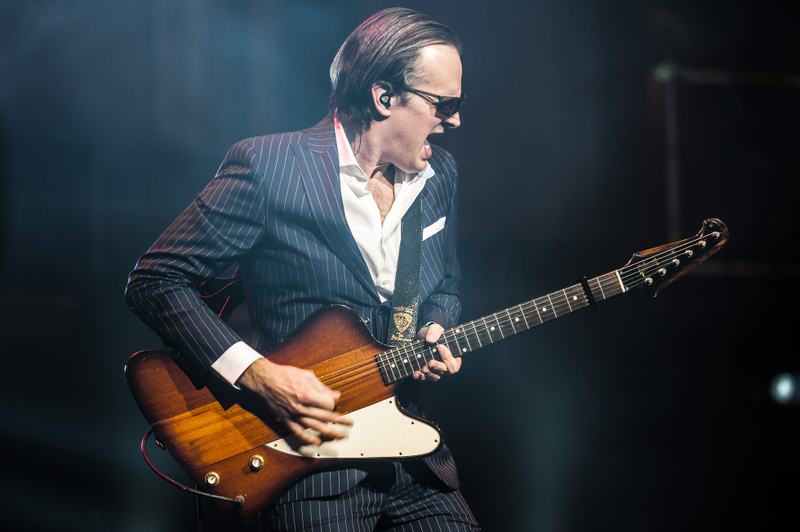 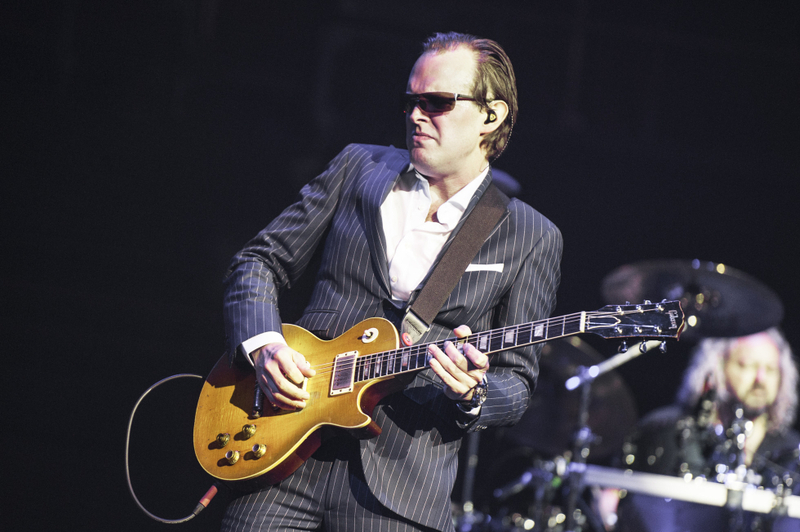 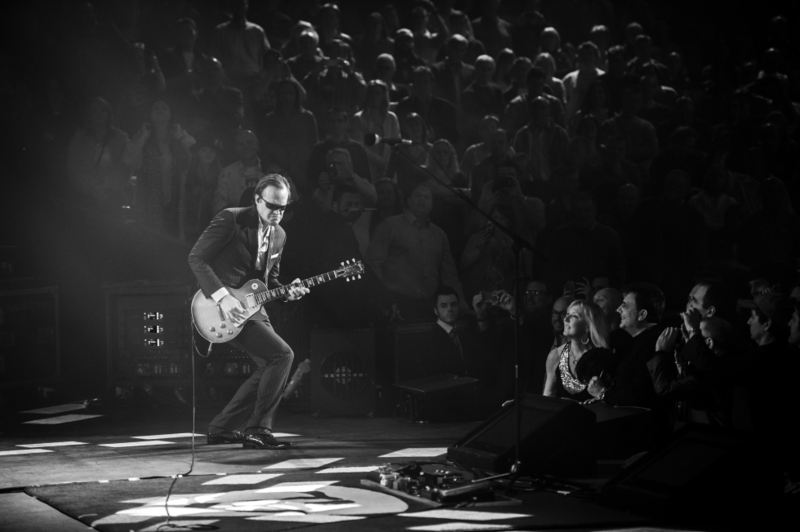 What an amazing feeling to see my idea develop from pitch to final feature – behind-the-scenes on Joe Bonamassa’s career retrospective tour of London. 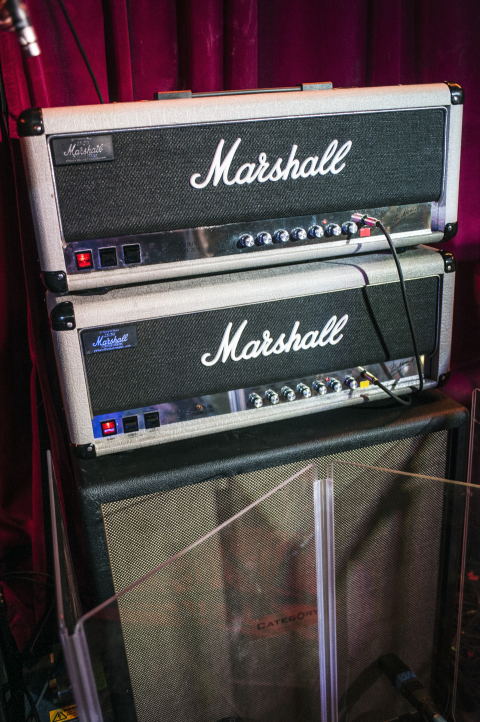 You can see the results in Guitarist magazine alongside an excellent seven page interview. 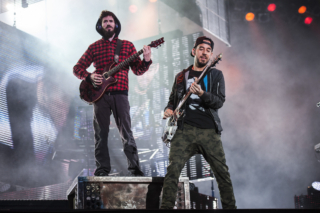 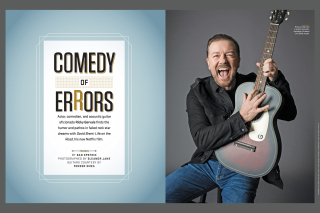 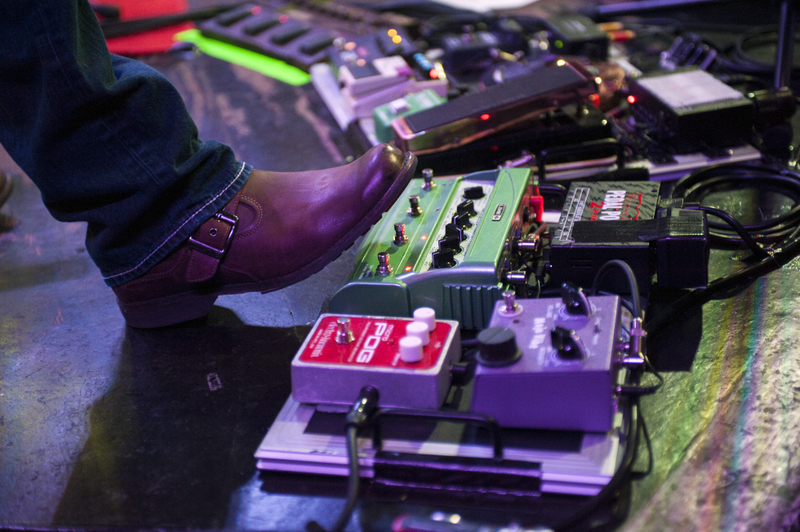 Check it out (especially if you’re a guitar geek!) 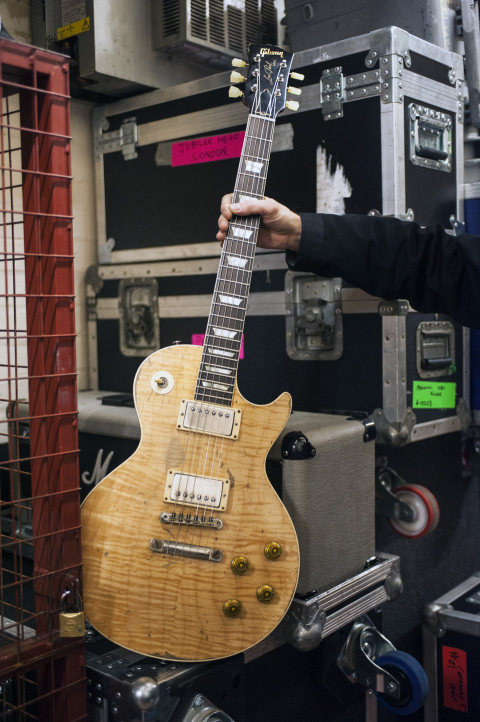 for shots of the Peter Green/Gary Moore Les Paul, Bernie Marsden’s “Beast” and this old friend of mine! 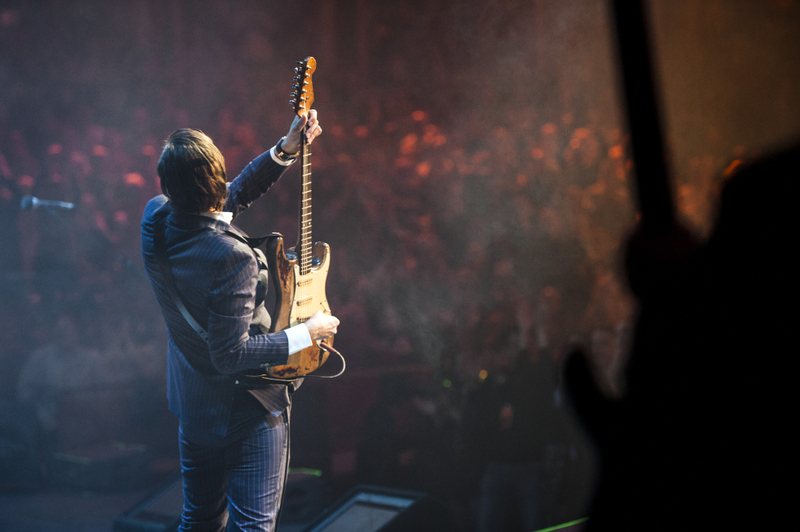 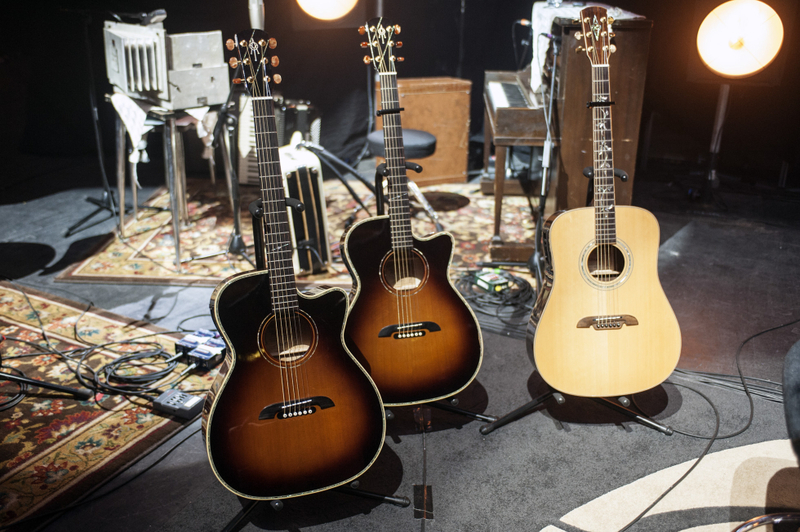 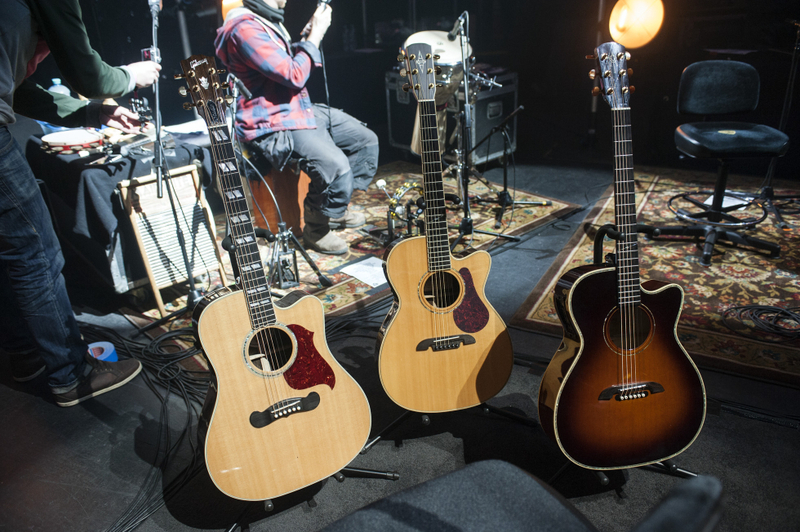 Below are a few extras from the intimate Borderline gig, sound checks, the acoustic set and the incredible grand finale at the Royal Albert Hall.